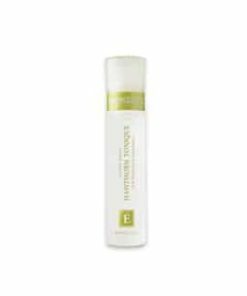 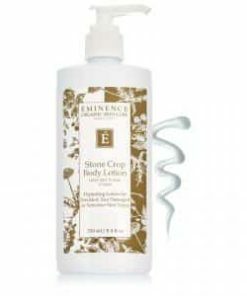 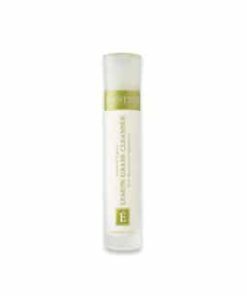 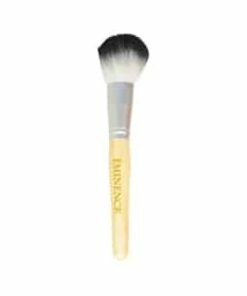 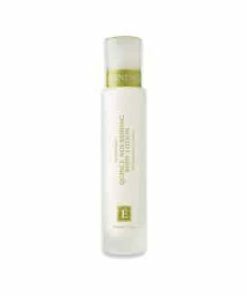 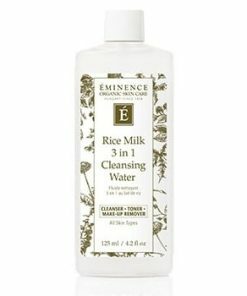 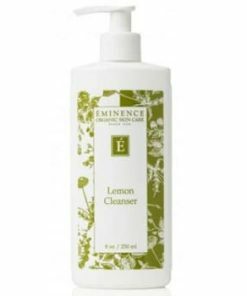 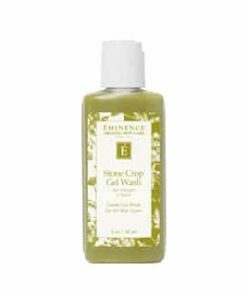 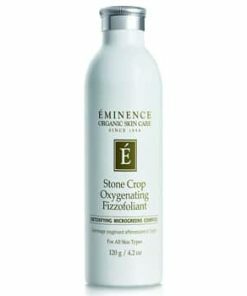 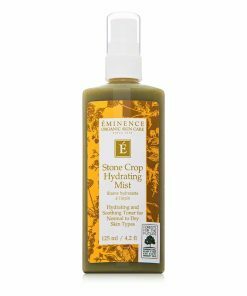 Eminence Coconut Milk Cleanser hydrates as it washes away excess oil and impurities, revealing a clear, healthy complexion. 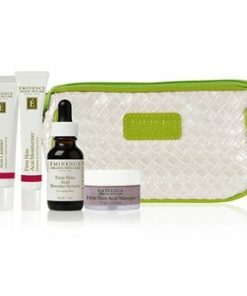 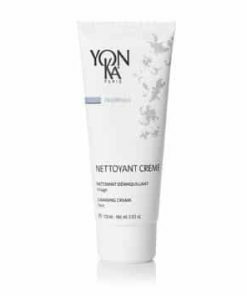 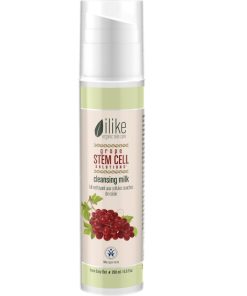 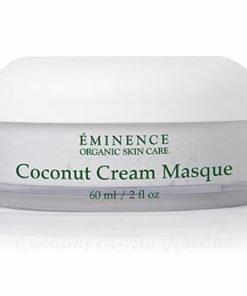 Coconut milk nourishes and replenishes moisture to soften and smooth while antioxidant-rich rosemary extract purifies and protects against damaging free-radicals for youthful, radiant skin. 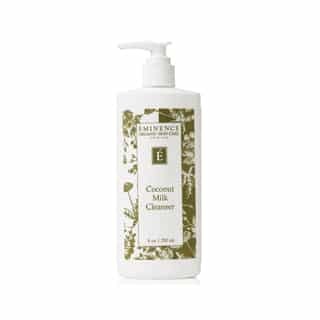 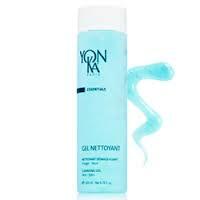 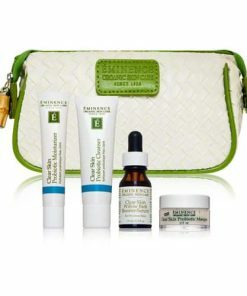 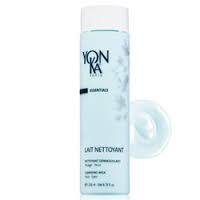 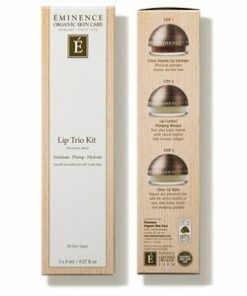 Nourish, comfort and cleanse your skin with the gentle, healing power of coconut. 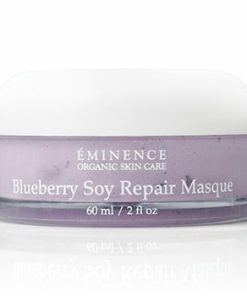 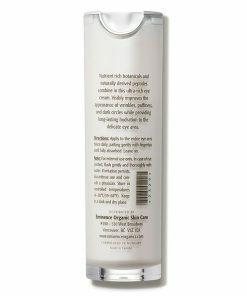 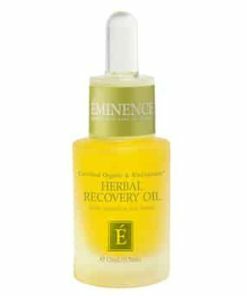 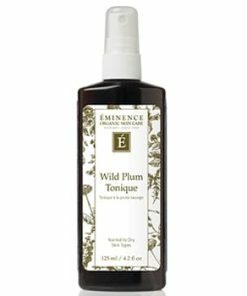 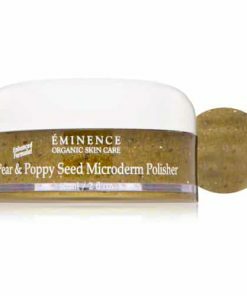 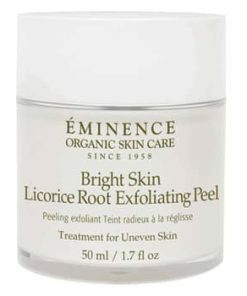 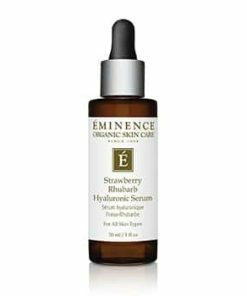 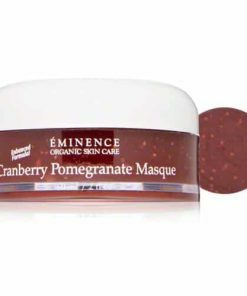 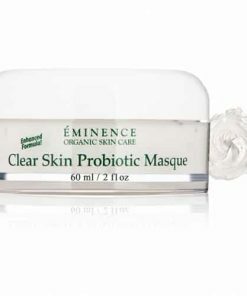 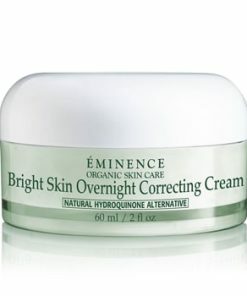 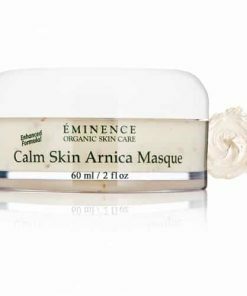 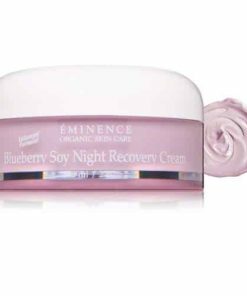 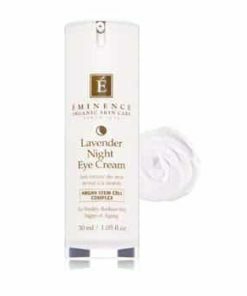 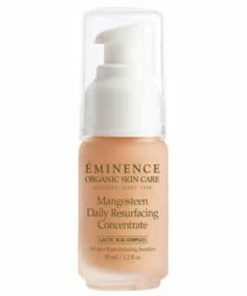 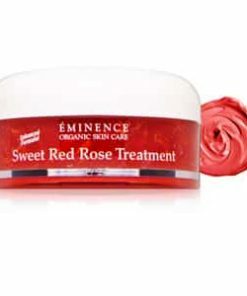 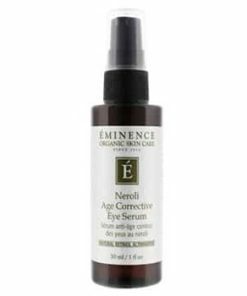 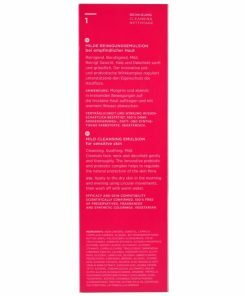 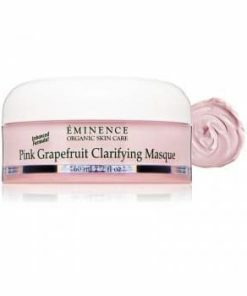 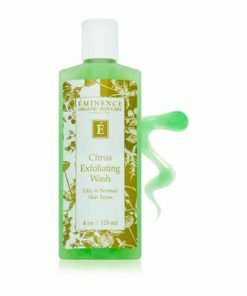 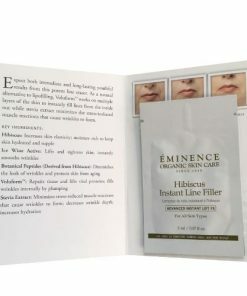 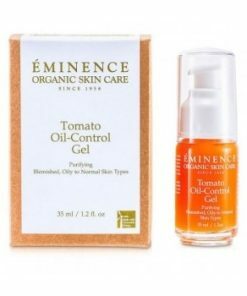 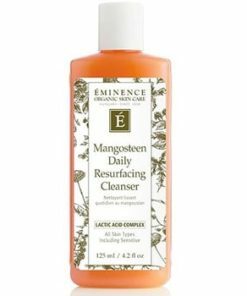 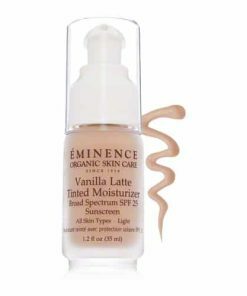 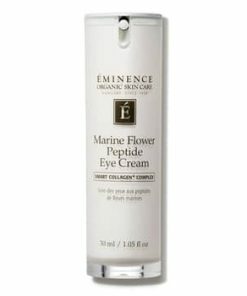 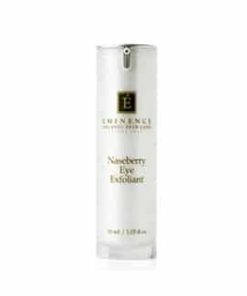 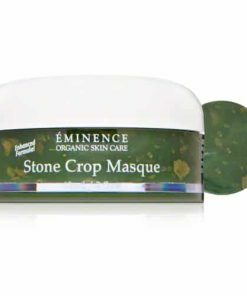 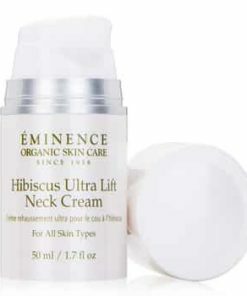 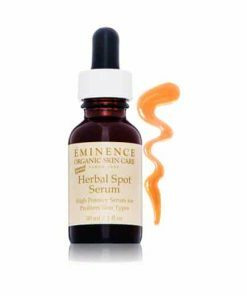 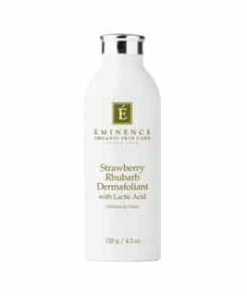 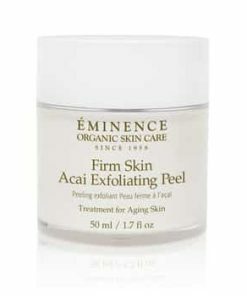 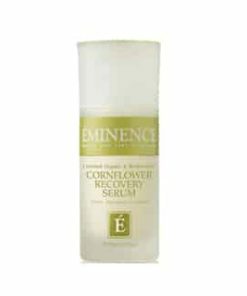 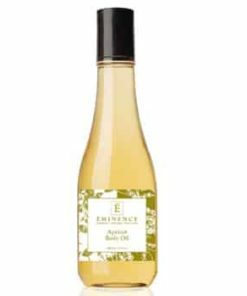 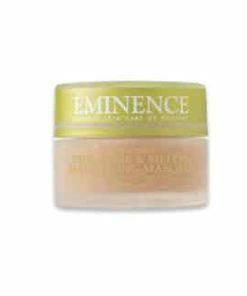 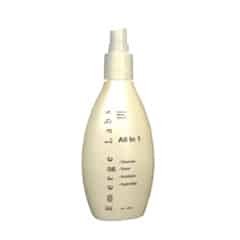 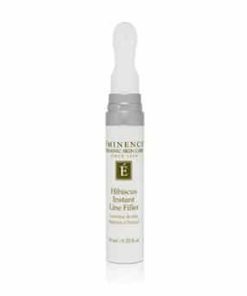 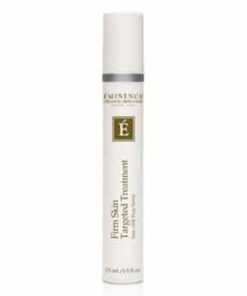 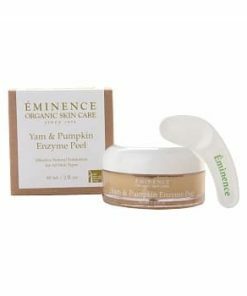 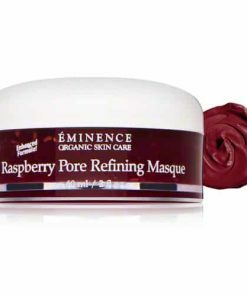 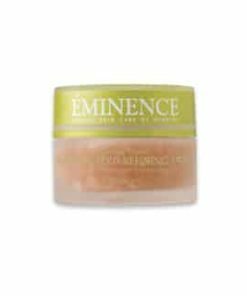 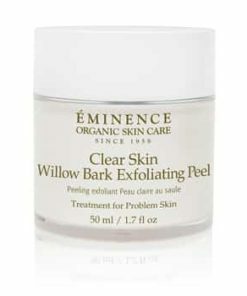 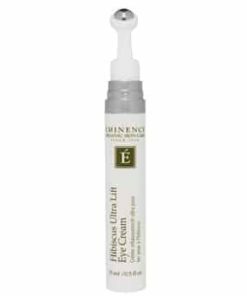 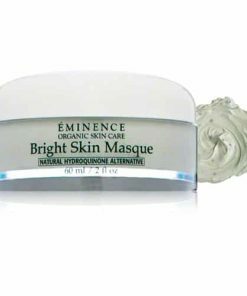 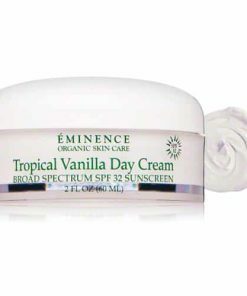 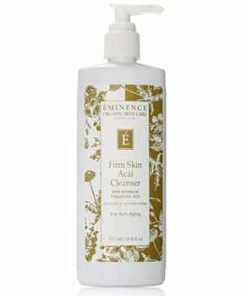 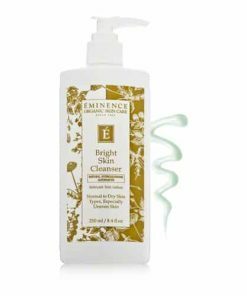 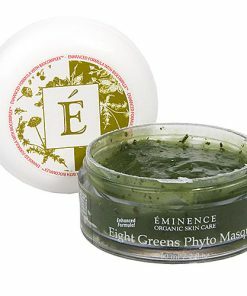 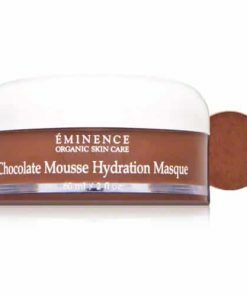 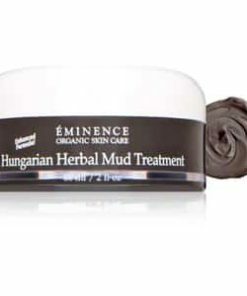 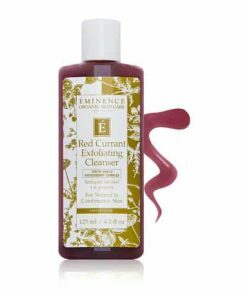 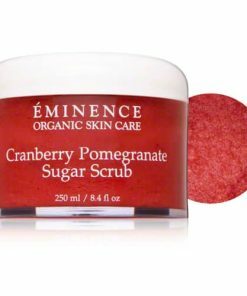 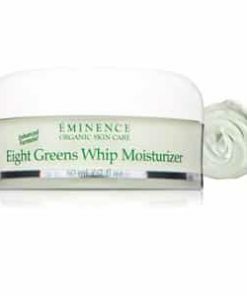 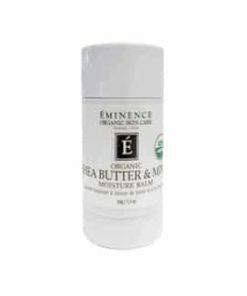 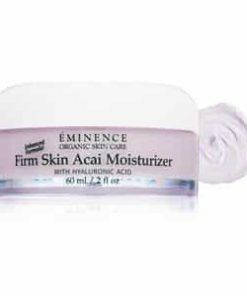 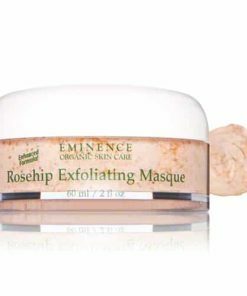 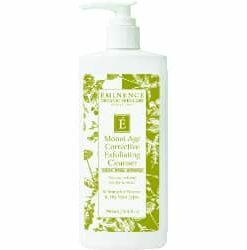 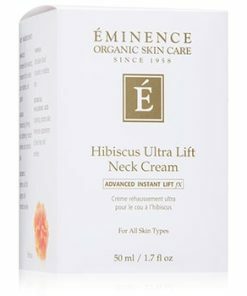 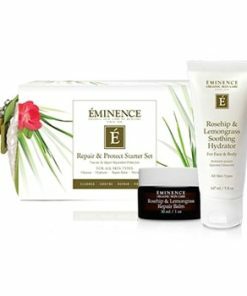 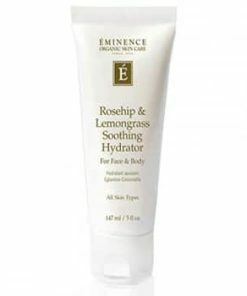 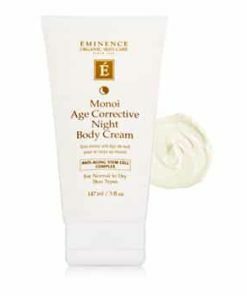 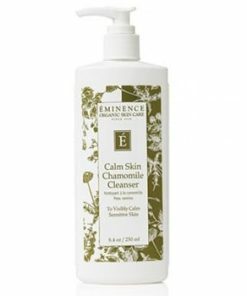 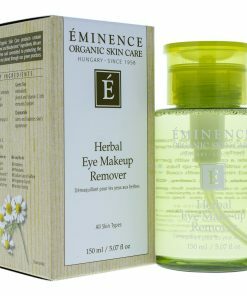 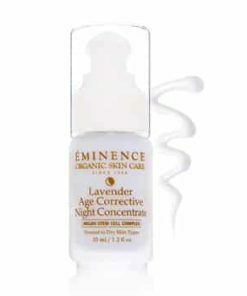 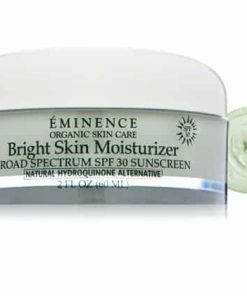 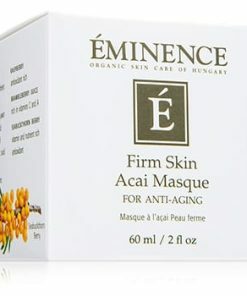 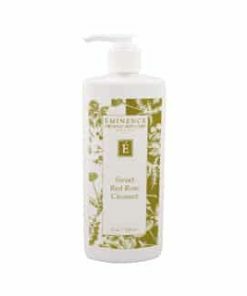 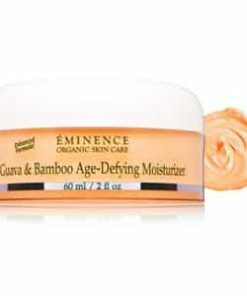 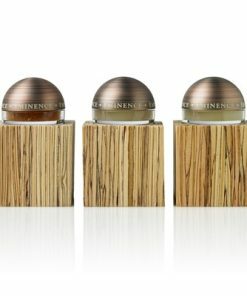 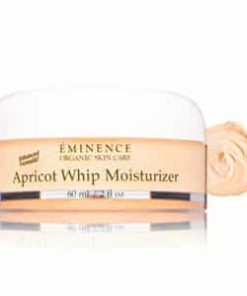 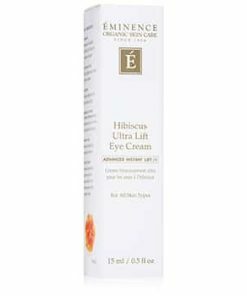 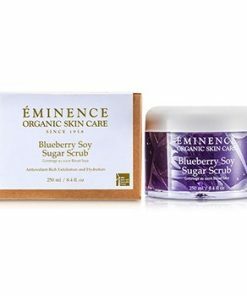 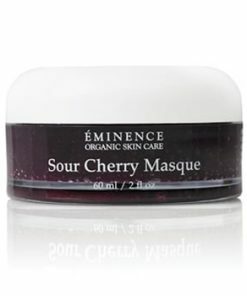 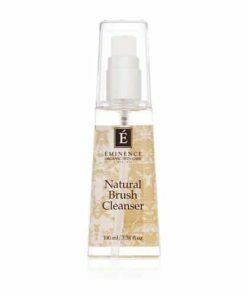 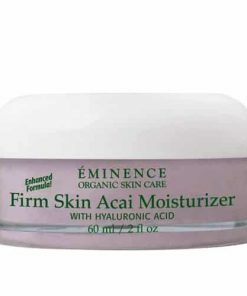 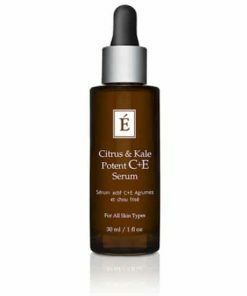 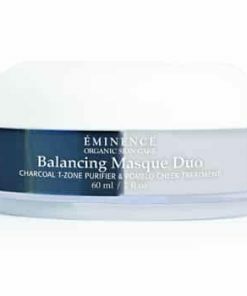 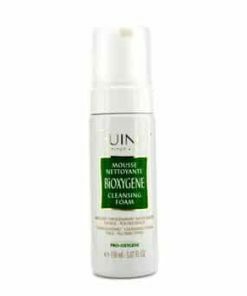 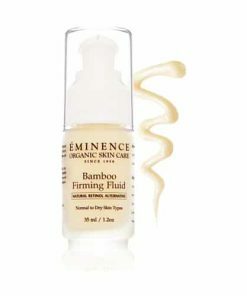 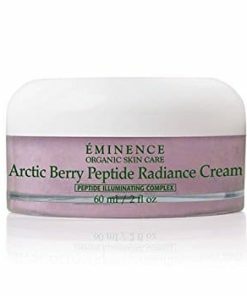 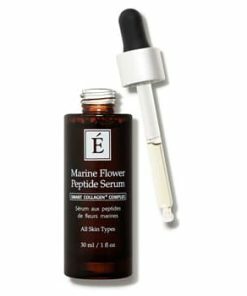 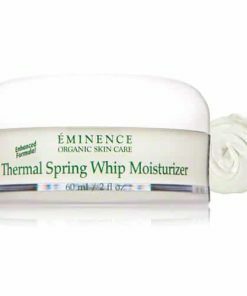 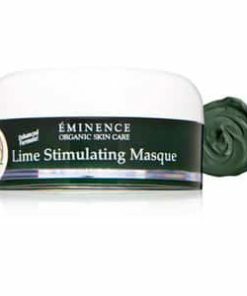 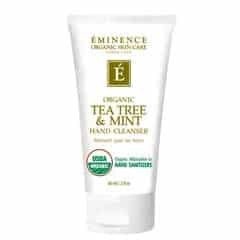 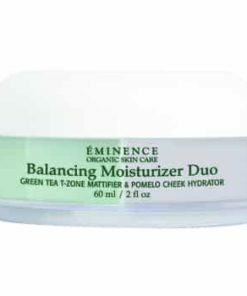 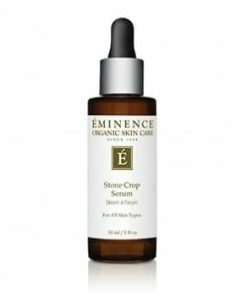 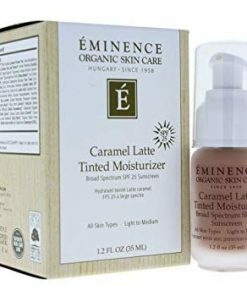 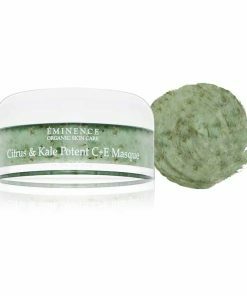 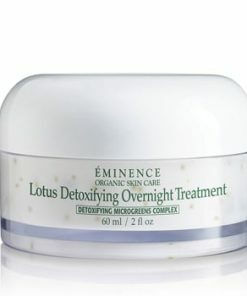 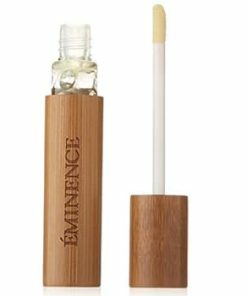 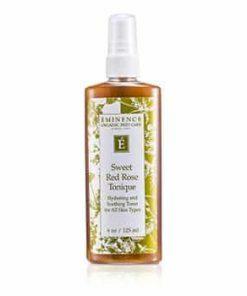 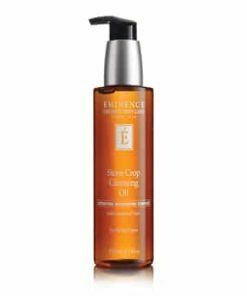 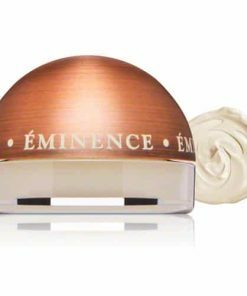 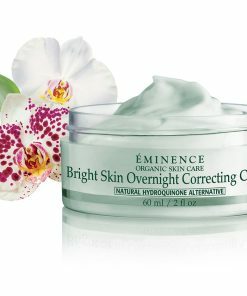 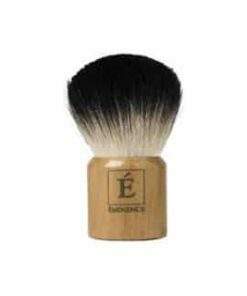 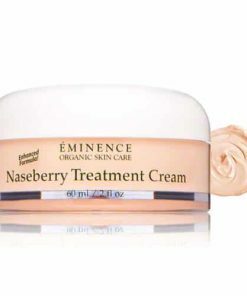 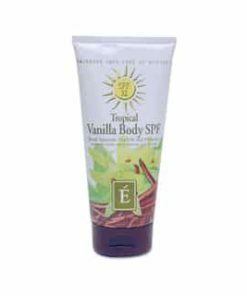 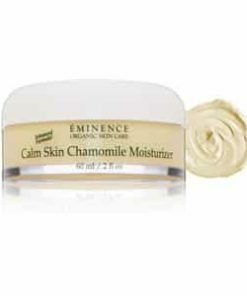 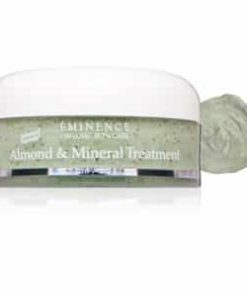 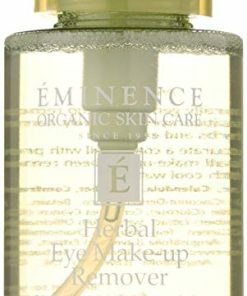 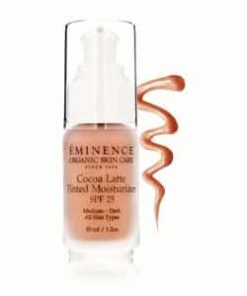 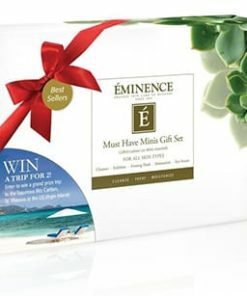 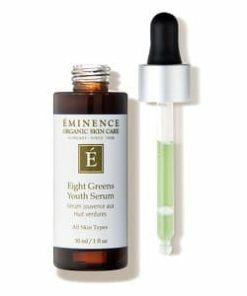 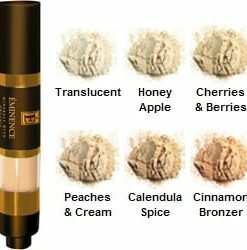 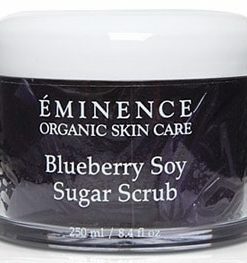 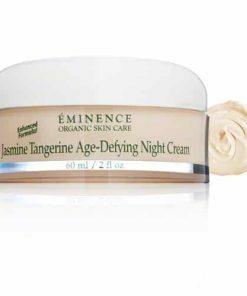 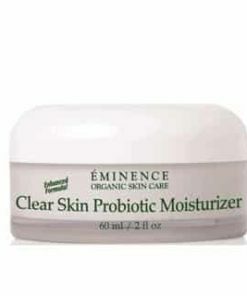 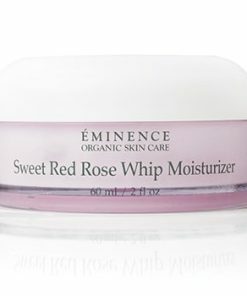 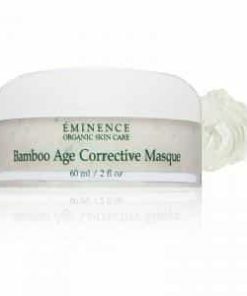 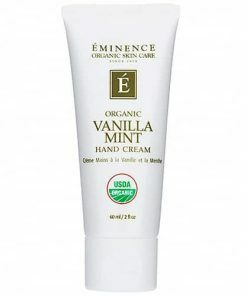 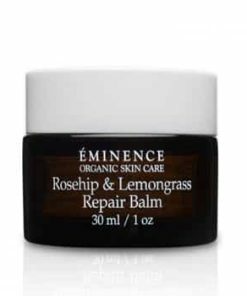 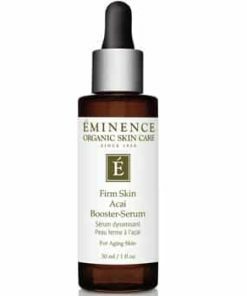 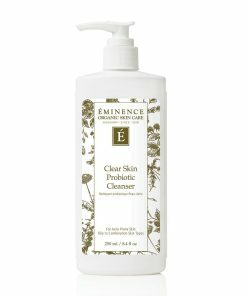 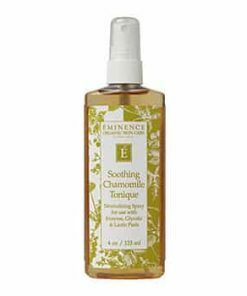 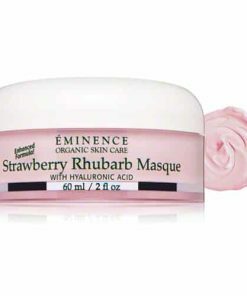 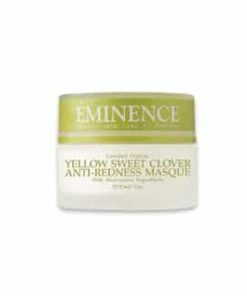 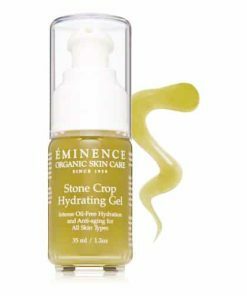 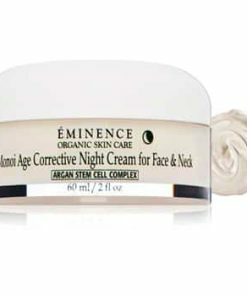 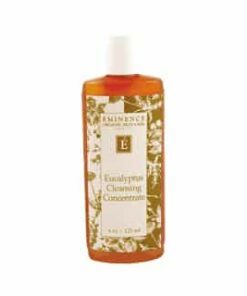 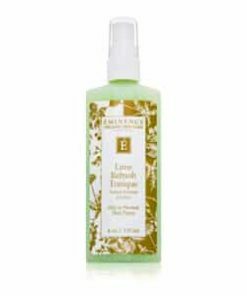 Eminence Coconut Milk Cleanser eliminates debris build-up without robbing the skin of its necessary oils and actually helps replenish these oils to thirsty, dehydrated, sun-injured skins. 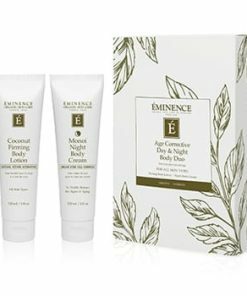 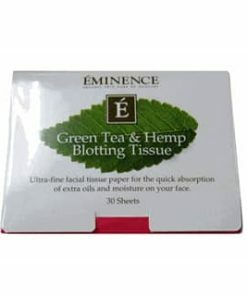 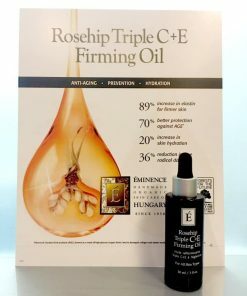 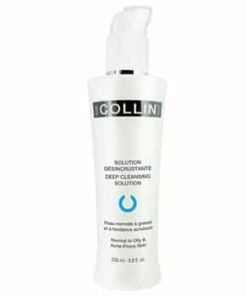 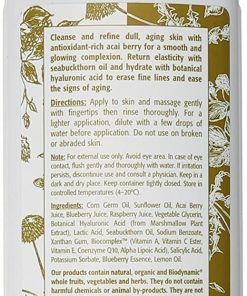 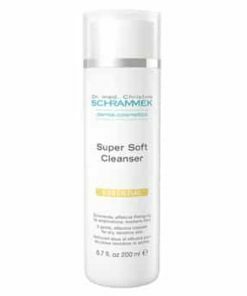 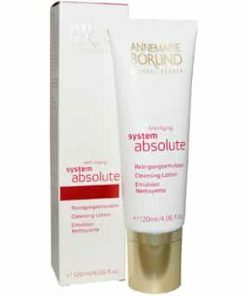 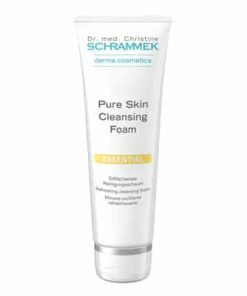 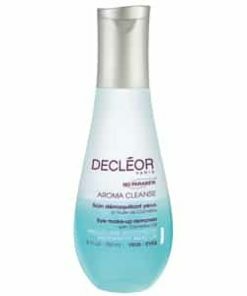 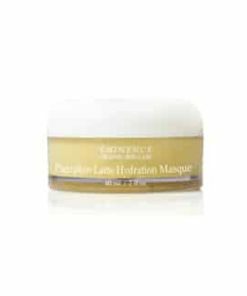 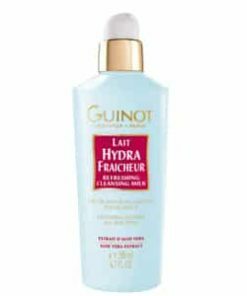 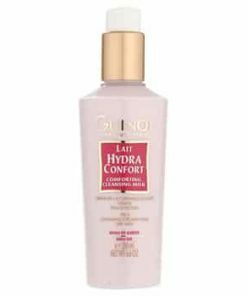 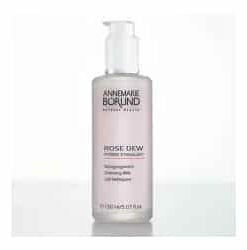 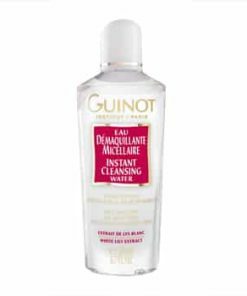 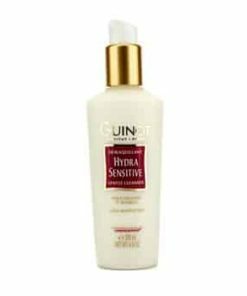 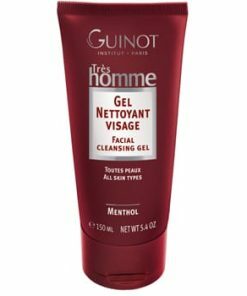 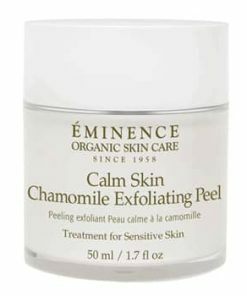 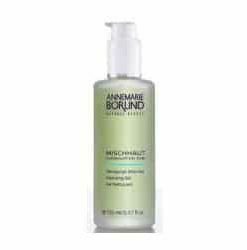 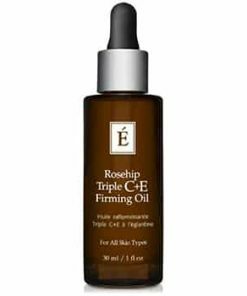 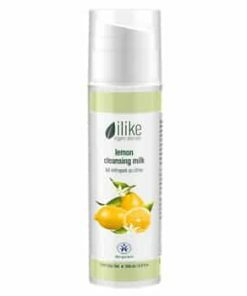 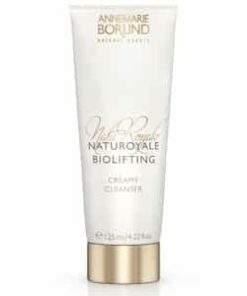 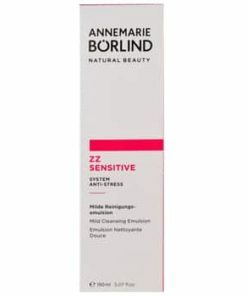 This special formulation uses a combination of coconut milk, virgin coconut oil and calendula oil to disinfect, moisturize, soothe, heal and provide nourishment, leaving skin with enhanced elasticity and feeling clean and refreshed. 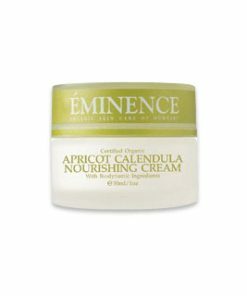 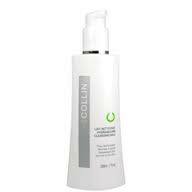 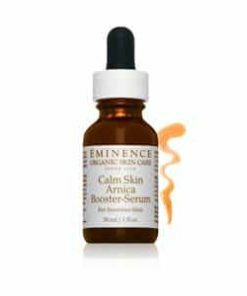 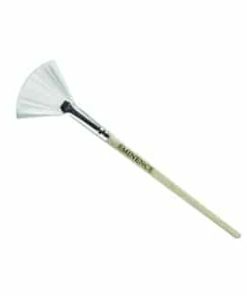 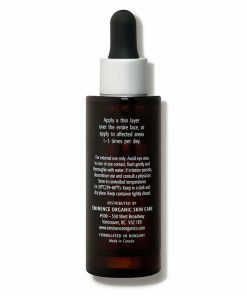 Calendula oil’s antiseptic properties disinfect, heal and soothe the skin. 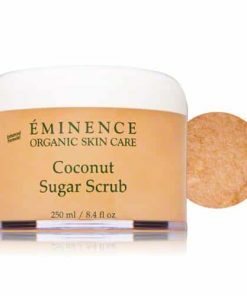 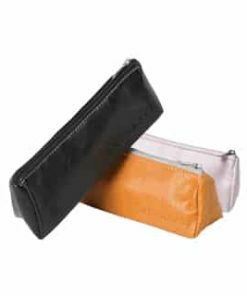 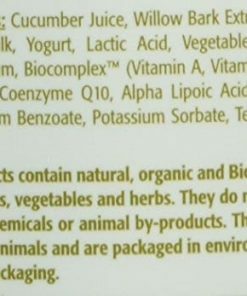 Coconut (Cocos Nucifera) Milk, Corn Germ Oil, Natural Cream Base, Marigold/Calendula Oil, Glycerine, Natural Moisturizing Factor, Glycine Derivative, Biocomplex™ (Vitamin A, Esther C, Vitamin E, Coenzyme Q10, Alpha Lipoic Acid), Coconut Essential Oil, Xanthan Gum, Rosemary (Rosmarinus Officinalis) Extract, Salicylic Acid.